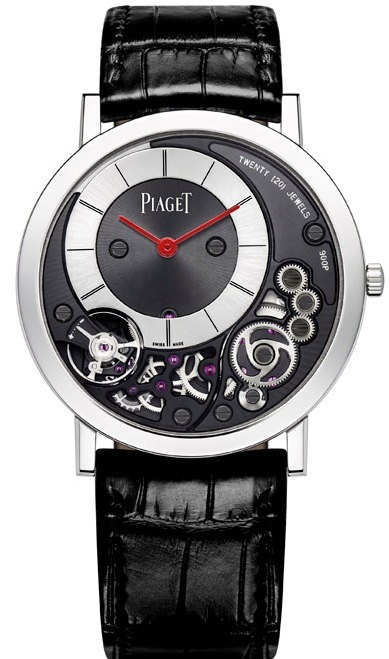 The Manufacture de Haute Horlogerie Piaget is reiterating its support for research into Duchenne muscular dystrophy by taking part in Only Watch for the sixth consecutive time. 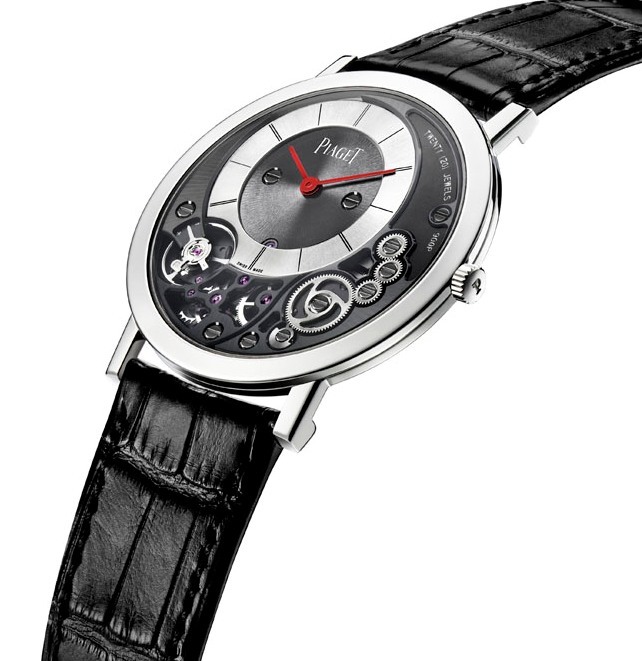 For this sixth edition of Only Watch, Piaget has interpreted its emblematic Altiplano 900P in a version that is unique as it is original, fitted for the very first time with red hands. Neither entirely a movement nor exactly a case – or rather both at once: the Altiplano 38 mm 900P is the world’s thinnest mechanical watch. Merging the hand-wound calibre with the case elements, it is designed as a single entity in order to achieve record-breaking slenderness at just 3.65 mm thin. 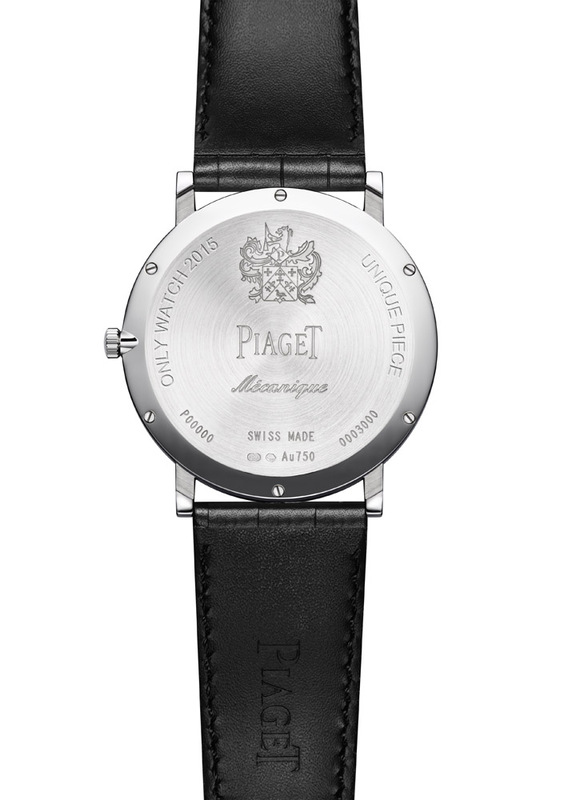 A crowning achievement in over half a century of virtuoso skills displayed in the realm of ultra-thin watchmaking where Piaget reigns supreme, it conveys the excellence of the two integrated Manufactures run by the Maison. Places where the skills of the watchmakers, case constructors and designers converge in giving life to this masterpiece of reliability and precision.